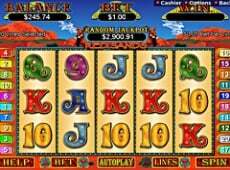 Enjoy the thrills of the Wild West as you help the Coyote (and yourself) get some cold hard cash. Reminiscent of popular cartoon bandits this western themed adventure will have you rolling in tons of Cash! 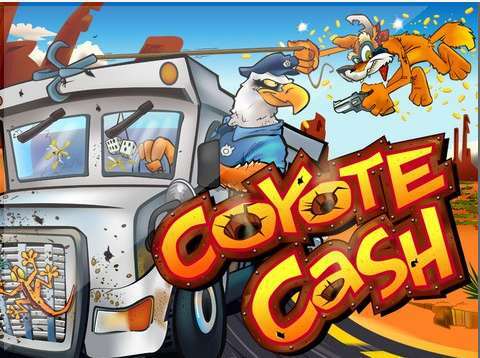 Help the Coyote by going after the bag of gold which is the scatter symbol in this game. Of course, the Coyote isn't alone in this game as there are plenty of other characters joining in the chase. 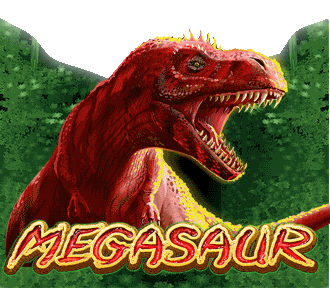 Join the eagle eyed sheriff, the snake and the cash van itself in this high speed slots adventure with plenty of animated surprises. In this game there are 25 different lines to choose from. 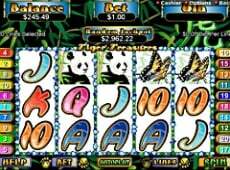 Coyote Cash also has a random progressive jackpot which can be won at any point in the game. Come and join the sly Coyote as he roams through the dessert chasing armored trucks to rid them of their loot. As clumsy as the Coyote may seem, he's actually pretty clever and everything is part of his strategy to walk away with the big loot. 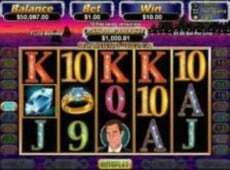 Coyote Cash is an adventure filled five reel slot machine offering amazing payouts, free games and a random Progressive Jackpot. 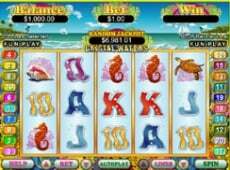 Coyote Cash slot machine is played at a maximum 25 lines and a max bet per line of $5. 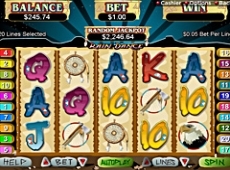 The "Coyote" symbol serves as a wild icon, substituting for any other symbol in a winning combination except scattered "Loots". Every time the "Coyote" occurs in a winning combination prizes are doubled. 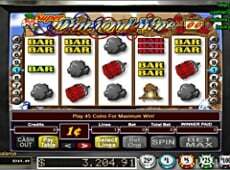 Three or more scattered "Loots" appearing anywhere will trigger the Free Game Feature during which 20 free games are awarded with game multipliers of up to 4x the triggering bet. 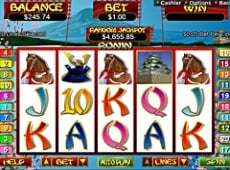 Coyote Cash Progressive Jackpot is triggered totally at random, regardless of the amount wagered.